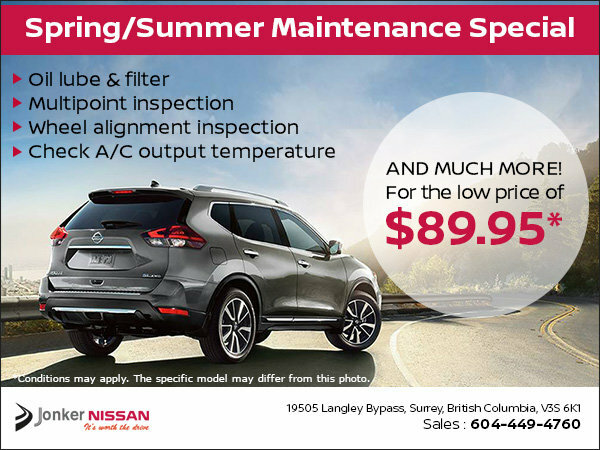 -PLUS- Guaranteed lowest prices on all tires for your Nissan and we will match or beat any other Canadian Retailer quote! *Conditions may apply, see dealer for full details. Price before taxes and government levies. Synthetic oil extra.